Selecting the best possible seat on a flight is an important part of travel preparation for many frequent flyers. Those of us who spend a lot of time in the air tend to have a strong preference for where we sit (unlike the occasional traveller, perhaps), and that’s typically near the front of the cabin next to the aisle or window – and never in a middle seat. 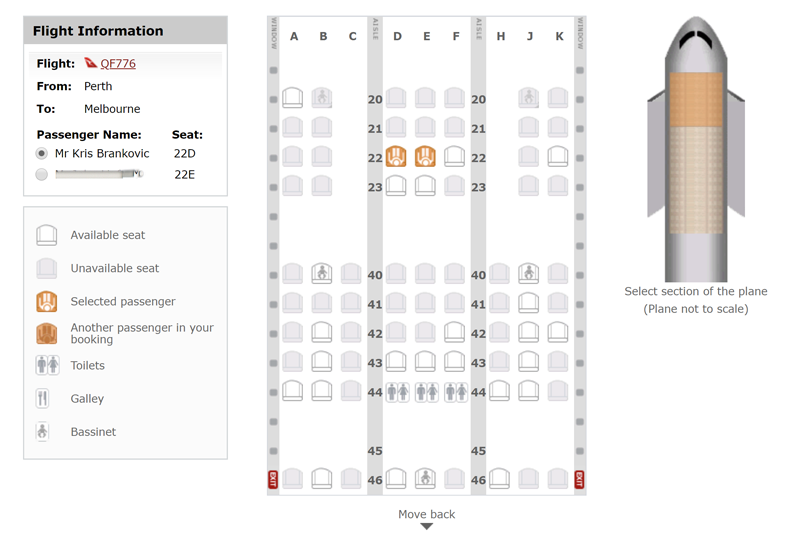 When you fly with Qantas, you can choose a seat as part of the booking process. But as savvy frequent flyers know, by reviewing your seat choice 80 hours before departure, you may be able to significantly improve your position in the cabin. This opportunity arises because Qantas restricts access to certain parts of each cabin to elite frequent flyers until close to departure. The most sought-after seats at the front are usually reserved for platinum-level customers and above, while the next few rows are accessible to gold status holders and above, with silver and bronze members only able to select seats further back. Those restrictions are usually lifted 80 hours before a flight, which means all passengers can access the seats that remain unallocated. If you’re really keen on getting the best possible seat, that’s the time to review your options. I have gold status with Qantas, so I can almost always select a decent seat when booking. Despite that, I still check what’s available 80 hours before departure. It’s a habit, and a few days ago it served me very well. On Sunday, my partner and I flew from Perth to Melbourne. When I booked the flight, we were scheduled to fly on an A330 in economy (eek! ), but when I checked the seat map at T-80, I was pleasantly surprised to find that our aircraft had been switched to a brand new 787 Dreamliner. 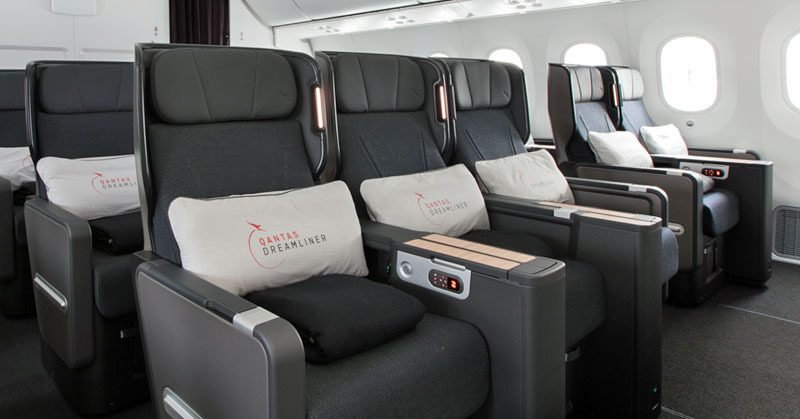 The Dreamliner has a small premium economy cabin that, for now, is available for economy passengers to enjoy on domestic flights (as Qantas isn’t selling domestic PE fares). When I logged in to check our seats at T-80, I found that our original seat selection had disappeared, probably because of the aircraft change (thanks a lot, Qantas!). Fortunately there were still some empty premium economy seats, which I quickly snagged. So instead of being stuck in the economy cabin, we were able to enjoy the much more spacious premium economy seats for the 3.5 hour flight home, which also happened to include a full PE meal service. While this is an extreme example, it does illustrate the benefit of checking your seat allocation before you fly. Had I not checked, who knows where we would have ended up in the economy cabin. So remember, if seat selection on a Qantas flight is important to you, set a reminder for 80 hours before your flight! There is a APP named “T-80 for Qantas” in the Apple Store which very easily calculates the T-80 time for you. This tip has been great, I have used it extensively. However when trying to use it for some flights recently, the cabin did not open up as normal. Do you know if this has changed? Hi Kris – another good article, thank you. I don’t believe Virgin do this on their domestic with Economy X. Have you had success otherwise? Hi Matt, I don’t fly with Virgin domestically, but yes as they charge more for Economy X I understand that you can’t just “self upgrade”. I’m wanting to fly a business flight next year in May or june, preferably with emirates to Greece. Was wondering what you would recommend for me and partner of 2 kids for 10 to 15 days? 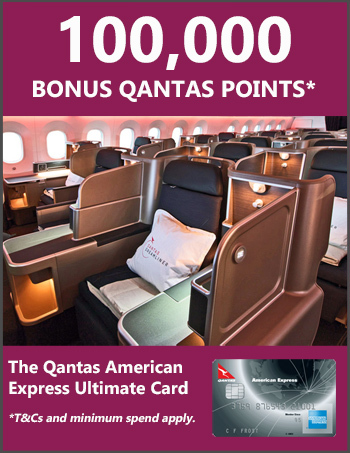 I only have 150 qantas points so would like the best really if possible. Hi, not sure I understand, but if you’re seeking to use Qantas Points to fly business class to Greece, you’re going to need around 800-850k Qantas Points for 4 return fares, or you could get 2 return fares on points and pay for the kids to sit in economy, if they’re old enough. Note that getting 4 business class seats on points on one flight is very hard. Also be aware that business class award seats to Europe are snapped up pretty quickly – ie. when they’re released 12 months out. Does this work for international flights as well? Hey Todd, in my experience it does, though it’s been a while since I tested it.